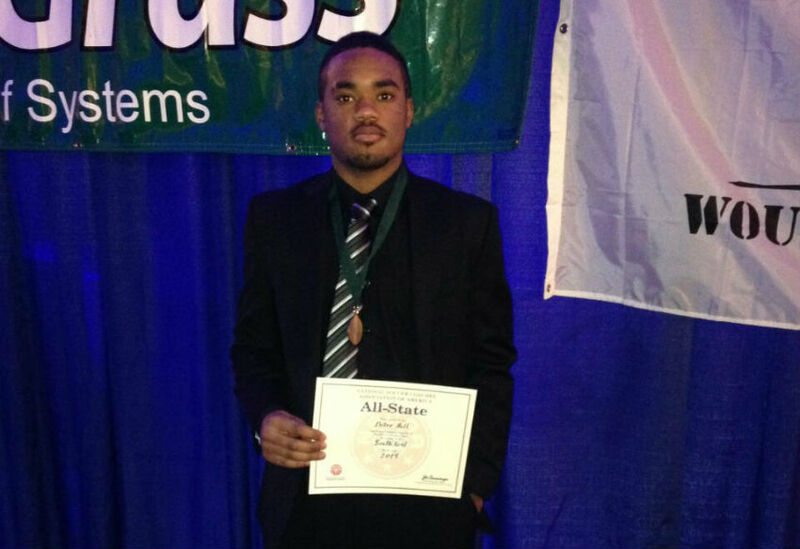 Bermuda footballer Detre Bell has been selected as an All-State player, joining 40 of the top high school footballers in the United States’ fall playing states on the roster for the fifth annual High School All-American Game on December 5 in Raleigh, North Carolina. The honour marks only the latest for Mr. Bell, who was also selected to the Western New England Preparatory School Soccer Association All-Star and Select Teams, as well as the New England Preparatory School Soccer Association Junior All-Star Team, and was named as an All-State player by the Connecticut Soccer Coaches Association earlier this year. Mr. Bell has played for North Village and has also for the Valencia team. He was selected to the Bermuda National Team at their inception and has stayed on the roster since, while also serving as the U17 Bermuda National Team goalkeeper. Great news. Well done Detre, and much continued success to you.